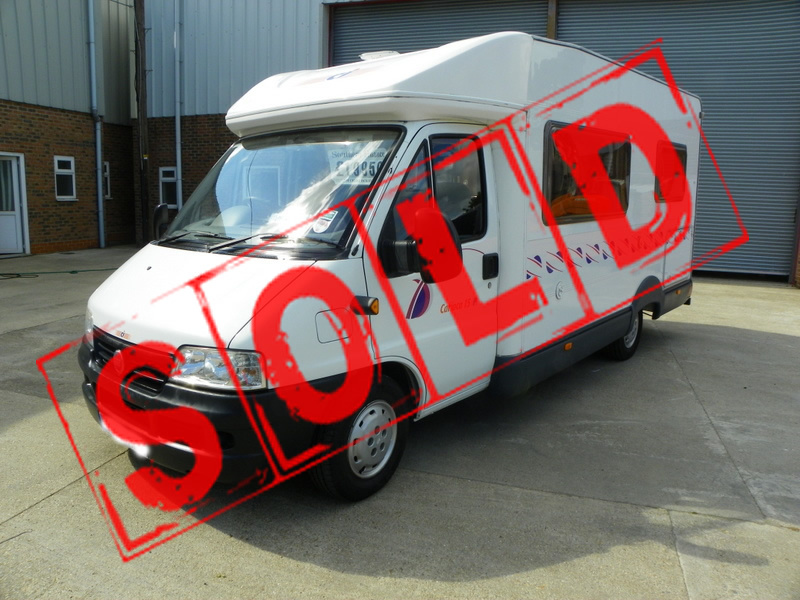 Carioca CI 15P 2004 Motorhome, Rear Belted Seats & French Bed Only 9,419 Miles from new with History. Fiat Ducato 2.8 Diesel Upgrade. 5 speed manual gearbox, only 9,419 miles, plated at 3400kg GVW with 624kg capacity! 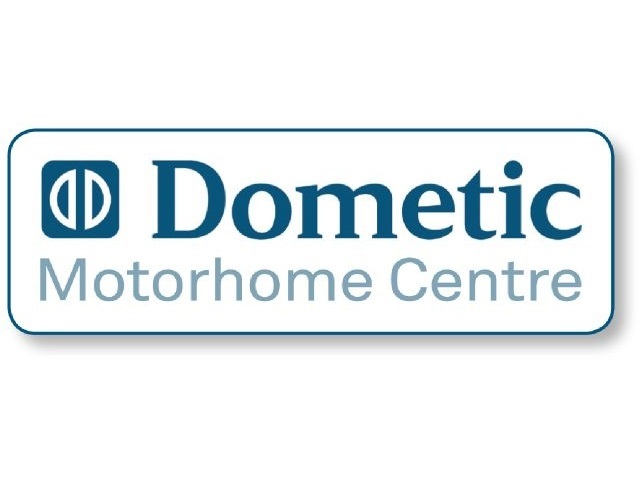 A Rare oppertunity to purchase a very desirable Motorhome, this CI has all of the current desired features non usually found on a vehicle at this price! Central Kitchen, with gas oven, gas grill, gas hob, 3-way Fridge and Half Freezer, Stainless Steel sinks, Lots of storage with 11x overhead lockers, hanging wardrobe, under seat storage. Rear Fixed French Bed, with storage below accessible from inside the vehicle and also from locker outside. Bathroom with Thetford electric flushing toilet, separable shower compartment, stainless steel sink and vanity unit. Central locking to cab, Electric Windows, Electric Mirrors, Electric access step, CD/Radio, Status TV aerial. 12v and 240v sockets, 240v hookup cable, smoke alarm, & Carbon Monoxide alarm, Full Length wind-out awning, Spare wheel, Towbar. This is most probably the highest specification CI 15P currently on the market, it has the benefit of rear sealtbelts which are a legal requirement if you are traveling with children under 18 years. Fitted with almost every conceivable extra at the time this Motorhome can only be described as immaculate and really must be see to be appreciated. Full Service, Habitation report and MOT will be supplied upon sale.